Groundviews is Solid Ground’s quarterly newsletter for our friends and supporters. Below is our November 2013 lead story; please visit our website to read the entire issue online. Discount internet services help Mike connect with resources that improve his quality of life. For a guy like Mike, every dollar counts. Due to health issues, he lives on very limited Social Security Disability Income (SSDI), so access to free and low-cost resources really helps him make ends meet and stay connected with his family, friends and doctors. For this reason, Solid Ground’s ConnectUp program has become essential to his day-to-day well-being. 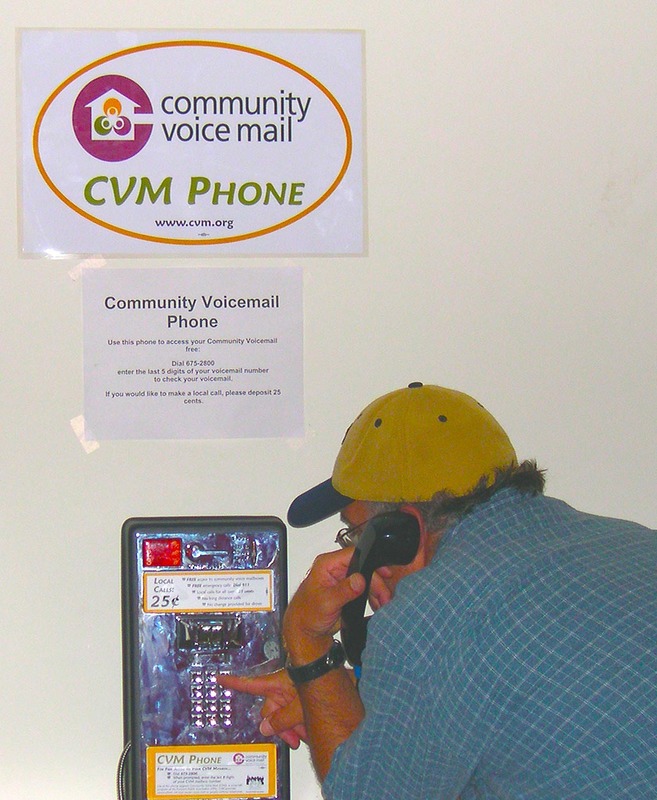 The program originated in 1991 as Community Voice Mail (CVM), offering free voice mail numbers that can be checked from any phone for people experiencing homelessness or unable to afford phone services. Since then, telecommunications technologies have transformed, creating many new ways for people to stay in touch. So this past year, the program adopted a new name – ConnectUp – to reflect its new services. Today, in addition to free voice mail, the program connects people living on low incomes with free cell phones and low-cost computers, internet access, home phones and smart phones. Additionally, through a service called the Resource Wire, ConnectUp broadcasts information via multiple formats (voice mail, email and social media), letting people know about a wide variety of community resources such as job opportunities, housing services, healthcare, family and veterans resources, and more. Several years ago, Mike lived through a period of homelessness up in Skagit County. When he became eligible for SSDI, it enabled him to get transitional housing in Seattle and live closer to his family. That’s when he first discovered free voice mail through CVM (now ConnectUp). 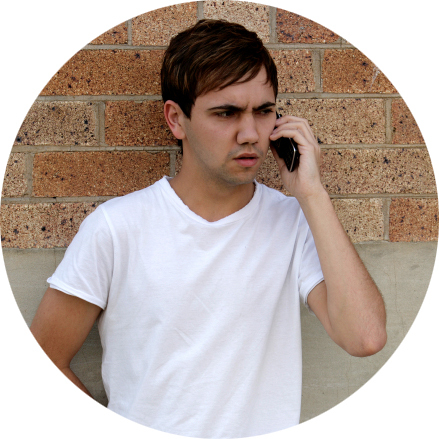 Mike’s free cell phone helps him stay in touch with his family & doctors. For more information on ConnectUp, visit www.solid-ground.org/ConnectUp or contact the program at connectup@solid-ground.org or 206.694.6771.